Orders Over $40 Always ship Free! Get that deep Clean with the Anew Cleansing Brush, Gets your face 5x cleaner than hand washing alone, with a gentle vibration not an abrasive spinning. Soft bristles give you the ultimate clean! Need Help picking out a Cleaner? 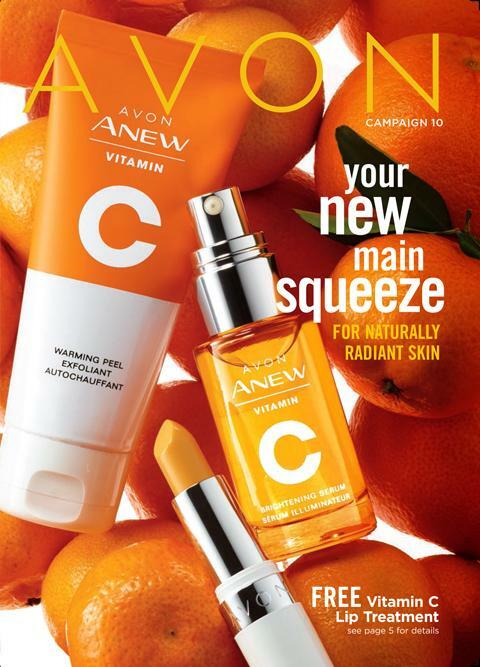 Get the Ultimate Firming or Brightening! Anew Sheet masks are like nothing you’ve ever experienced! Drenched with an incredible serum, the sheets contour to fit your face, as infused essences are continuously and evenly released for immediate benefit. Get Carried Away! 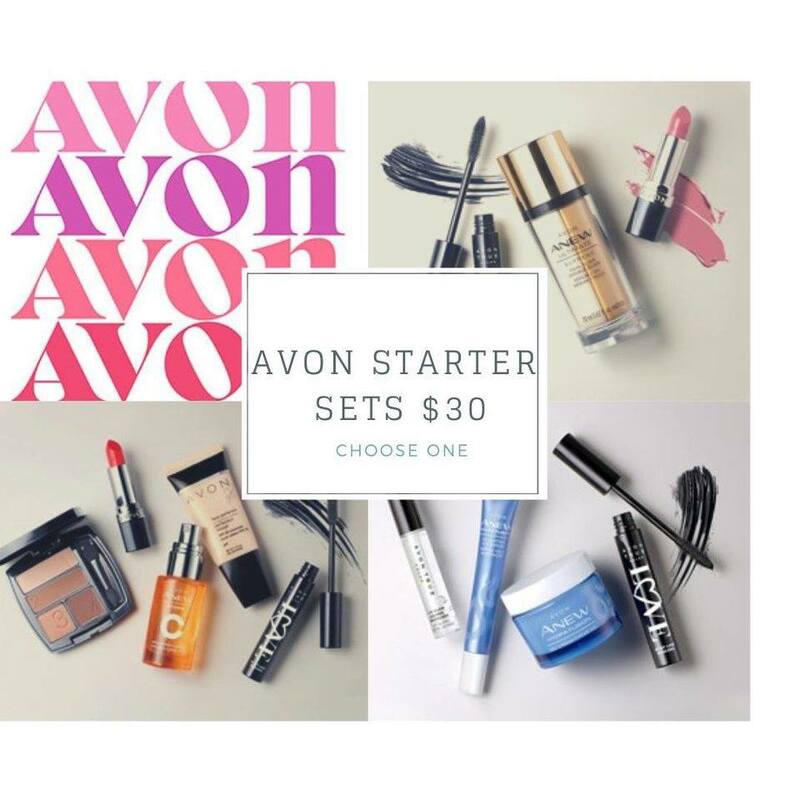 Summer Beauty Set Just $15 with a $40 Brochure Purchase!